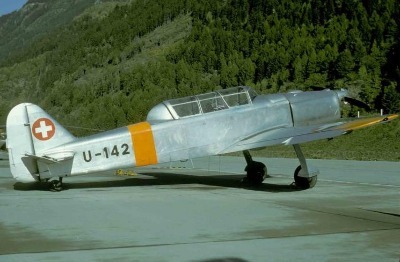 When the P-51 Mustang was introduced in Switzerland during 1948, the first group of pilots converting to this type already had much experience in other single-engined front-line types, such as the Messerschmitt Bf-109E-3 (some also had flown the Bf-109G-6), the F+W D-3801 Morane, plus the K+W C-3603. 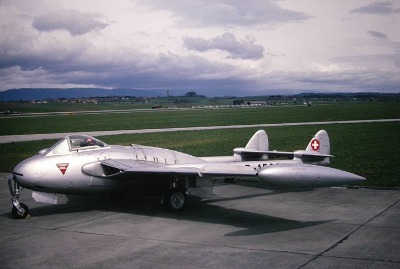 Some had seen active duty during World War II, patrolling the borders and escorting crippled US-bombers to a safe landing place. 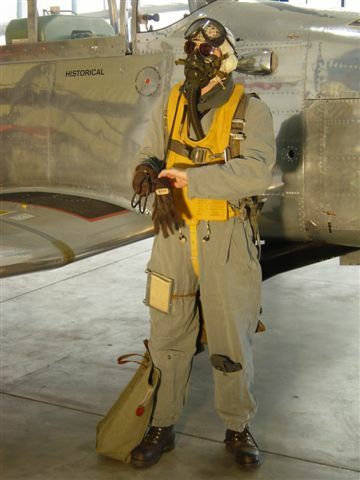 The next group of pilots converting to the P-51D were young pilots serving with units flying the aircraft types mentioned above, mainly the D-3801 and C-3603, but had much less hours 'under their belt'. 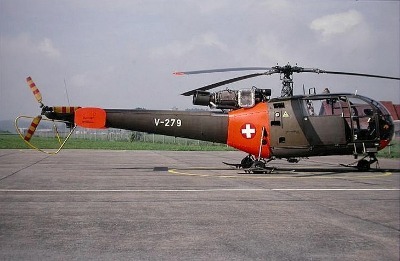 The reason why, i.e. 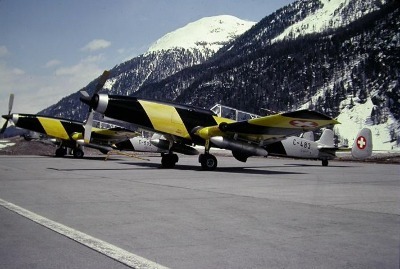 the qualification that led to the fact that one pilot was sent to conversion training for the P-51D, while another was assigned to the first jet-units, flying Dh-100 Vamipre and later Dh-112 Venom , is unknown to me, because most of these young pilots were aggressive and competent pilots, fully capable of handling the Mustang. 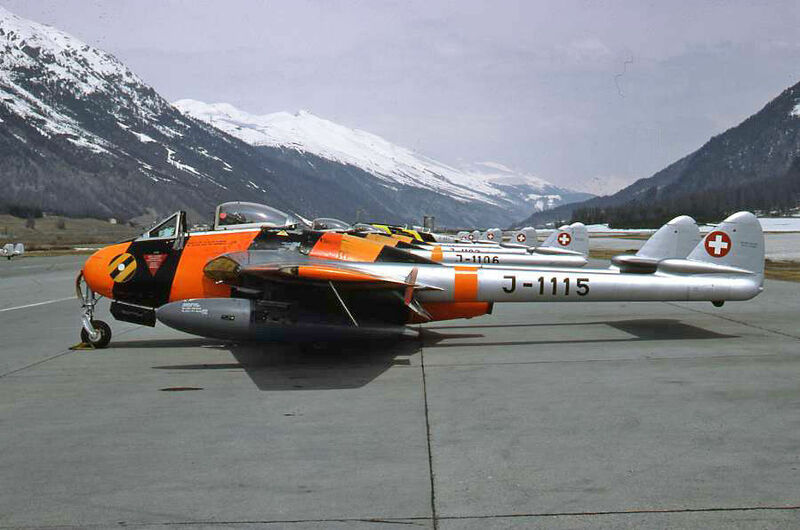 These pilots almost always managed to 'win' in mock-combats against the jets, and many story told by former Swiss Mustang pilots exactly highlights this. 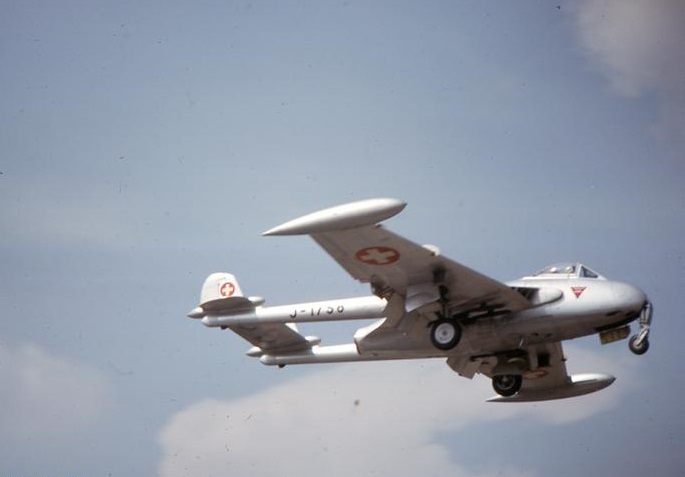 They were all proud to be flying the Mustang instead of those 'jet-toys'. 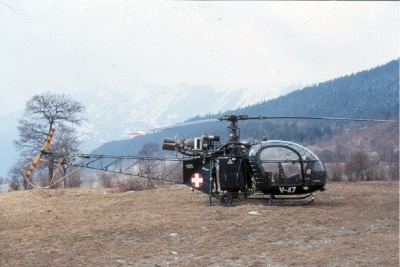 In later years, i.e. 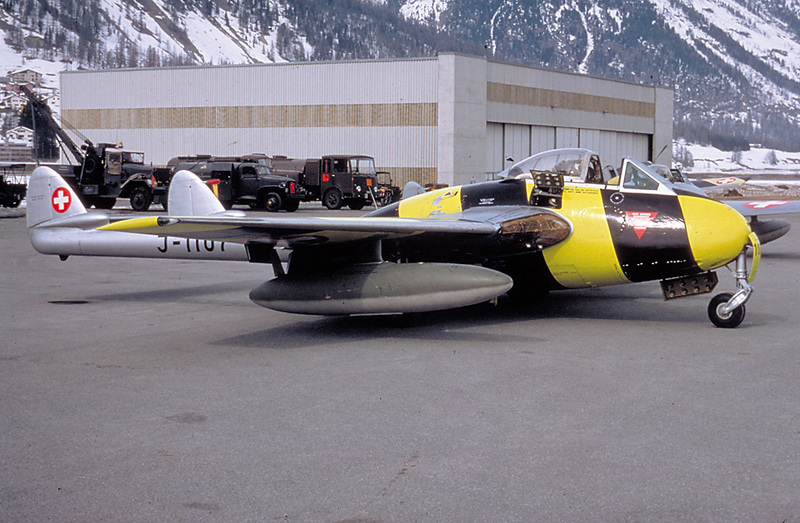 approx from 1954, newly trained pilots were assigned to P-51 units directly from pilot training. 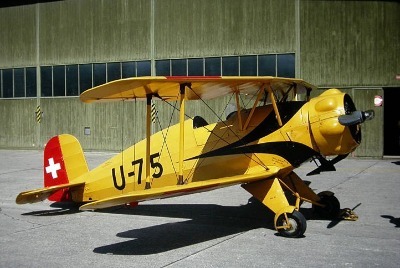 1: The Bücker Bü-131 Jungmann two-seat biplane trainer. 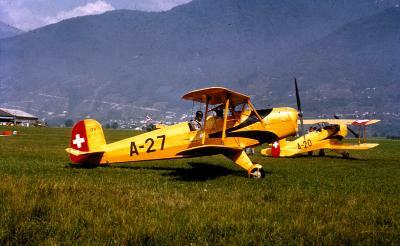 2: The Bücker Bü-133 Jungmeister single-seat biplane trainer, mainly used for aerobatic training. 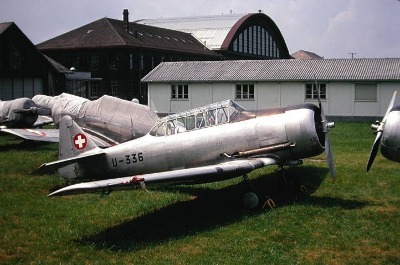 3: The Pilatus P-2 two-seat advanced trainer. 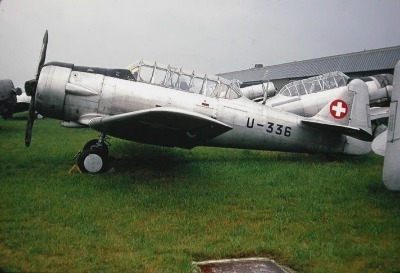 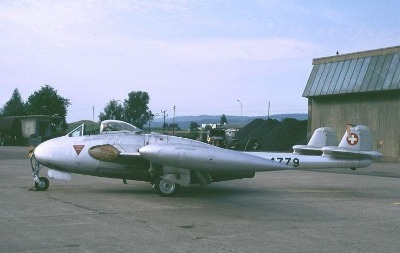 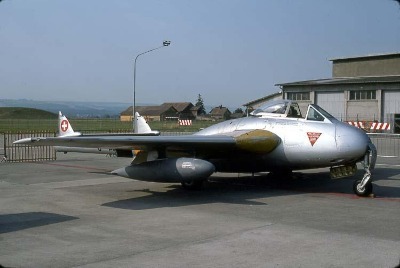 4: The North American AT-16 Harvard trainer (seen here mothballed at Dübendorf after retirement in 1969, awaiting sale). 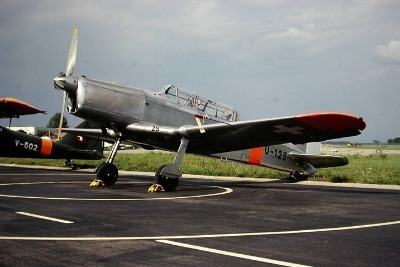 After these four aircraft types, a pilot was ready to take on the P-51D, but most of them also flew the D-3801 Morane and/or the C-3603 for a number of hours before they took to the air in a P-51D for the first time. 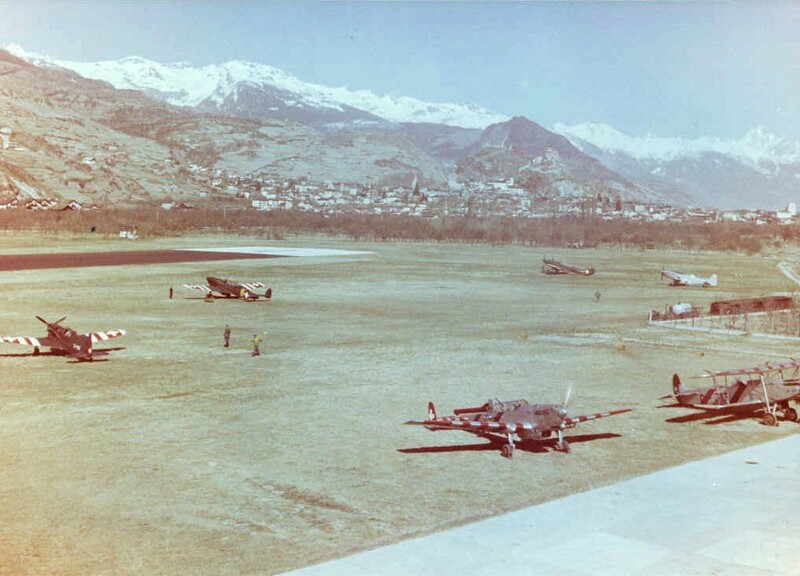 This photograph shows a mixed bag of training aircraft types at Sion Airfield; one D-3801 Morane, two C-3603 and one P-51D. 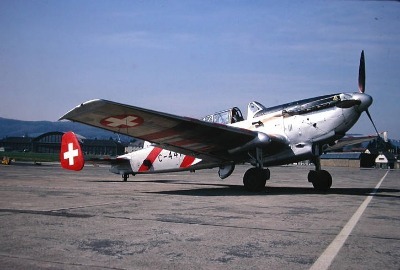 In the foreground are two target-tugs, a converted C-3603 at left and a vintage Fokker C-V at right.